The Lyon forward had a slightly more special night than his team mates. 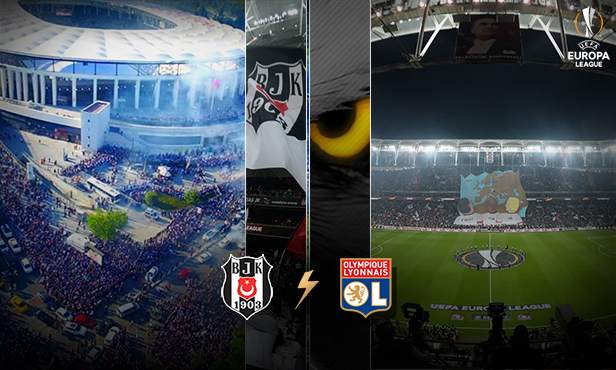 With his cool-headed lob, Alex Lacazette silenced a Besiktas stadium that had erupted not long before when Talisca opened the score. It showed his finishing skill, something that subsequently seemed to desert him twice: when he hit the post with his curling shot then when he hit the crossbar and sent the ball up in the Istanbul sky in the final minute. Injured in this last passage of play and force to go off, the leader of the forward line found the words to encourage his associates when it came time for the penalty shoot out. The stat: With his eighth goal in this competition, Alex Lacazette joined Alain Cavéglia as Lyon’s highest scorer in the Europa League (Fair’s Cup, UEFA Cup and the Europa League). There was another strong man in the team who showed the way. 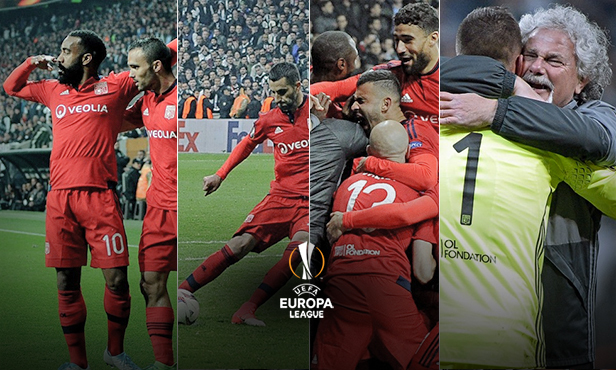 It was almost one o’clock in the morning in Istanbul and 15 shots at goal had already been taken… Max Gonalons, emblematic captain of an OL team with a strong DNA, kept his nerve at the end of a breathtaking penalty shoot out to send his team to the semi-final of the Europa League. Nothing would’ve been possible without him. Even if he’s had a tough season off the field, Anthony Lopes has once again proved his impressive strength of character to always do his duty. 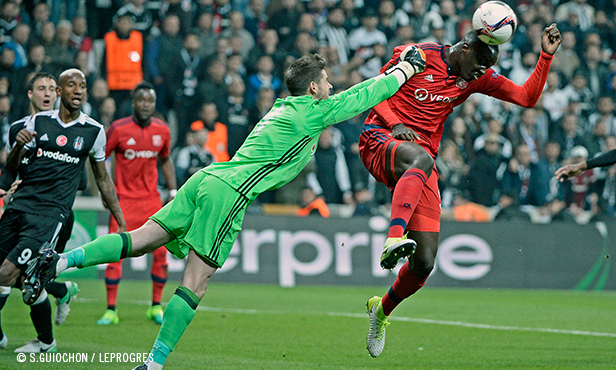 Having pulled off some superb saves during the match, the OL ‘keeper held two Besiktas shots in the penalty shoot out. His tears in the arms of his teammates… and especially in those of his mentor, Joël Bats, is the strongest image of an evening rich in emotion. It didn’t take long for it to sink in that they had pulled off something big. 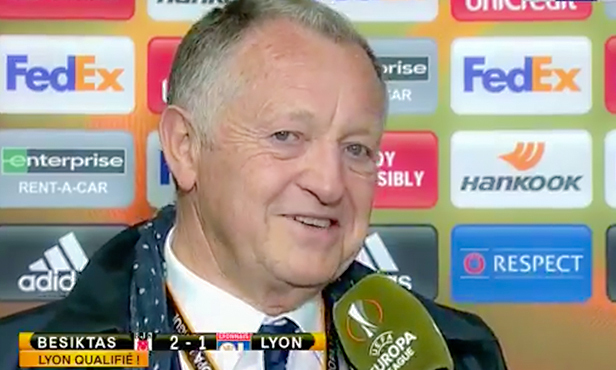 After an interminable, epic encounter, the Lyon players mustered the last of their energy to head for the corner where the two men who decided the penalty shoot out were celebrating. A scene of joy with a rare intensity… Without their supporters, alone, in the midst of more than 40000 Turks who until then thought themselves unbeatable in their stadium and were stunned by what had just happened. 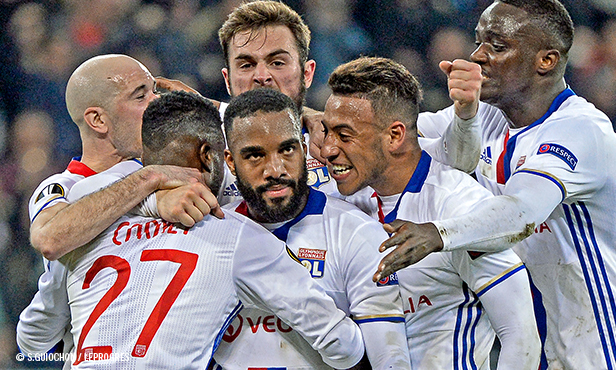 After a nightmarish weekend, the Lyon players experienced something else altogether on Thursday evening. Bruno Genesio’s men were duly compensated for having gone beyond themselves; a compensation well deserved for this tight-knit squad in the face of such adversity! The wonderful adventure continues.